One of the most charming ABC books of any era, this has few words and many rich color illustrations on every page. Help us by clicking a link and adding any item to your cart at Amazon within 24 hours, and we will earn a small referral commission. 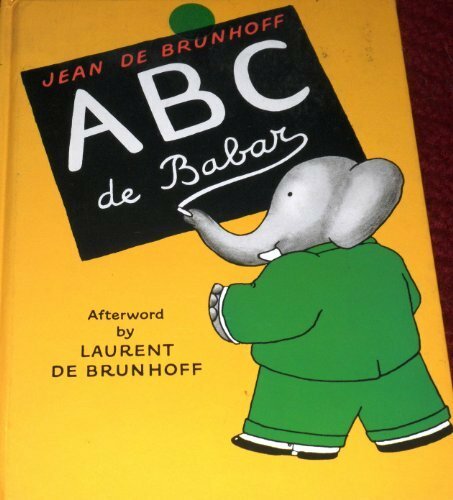 Below are search results for ABC of Babar by Jean de Brunhoff at Amazon. You can visit Amazon to customize this search. Below are search results for ABC of Babar at Alibris. You can visit Alibris to customize this search. 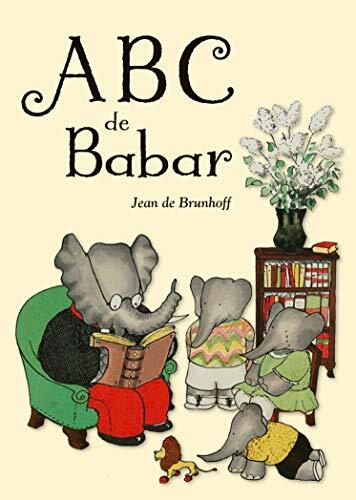 Below are search results for ABC of Babar by Jean de Brunhoff at AbeBooks. You can visit AbeBooks to customize this search. Below are search results for ABC of Babar audiobooks at iTunes. Browse iTunes to customize this search. 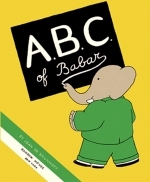 Below are search results for ABC of Babar ebooks at Apple Books.